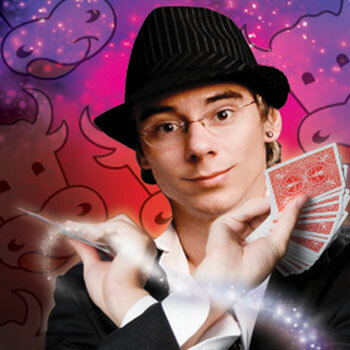 Dan Berlin, one of the greatest and talented close-up magicians, performed at La Boucherie Grill and Steakhouse, Patong Beach from January until February 2011 to show you a fantastic and unbelievable magic right in front of our eyes. Berlin’s spectacular and captivating close-up magic has amazed all of our guests. A variety of the best and juicy steaks combined with a captivating performance from Dan Berlin guaranteed a truly exotic experience and unforgettable dinner. Visit our website later for more news and activities.